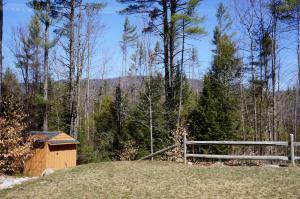 Enjoy a wonderful vacation in the Adirondacks at this lovely rental home, without paying the cost of direct lakefront! 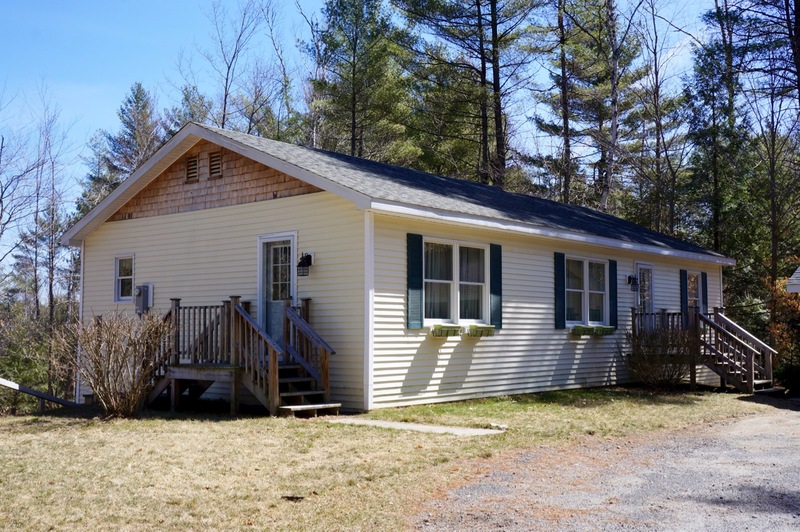 The location is convenient to the Schroon Lake public boat launch at the south end of the lake, or drive 10 minutes up the road to the Schroon Lake public beach and boat launch at the north end of the lake, where you can tour the popular village of Schroon Lake, with quaint shops and restaurants. 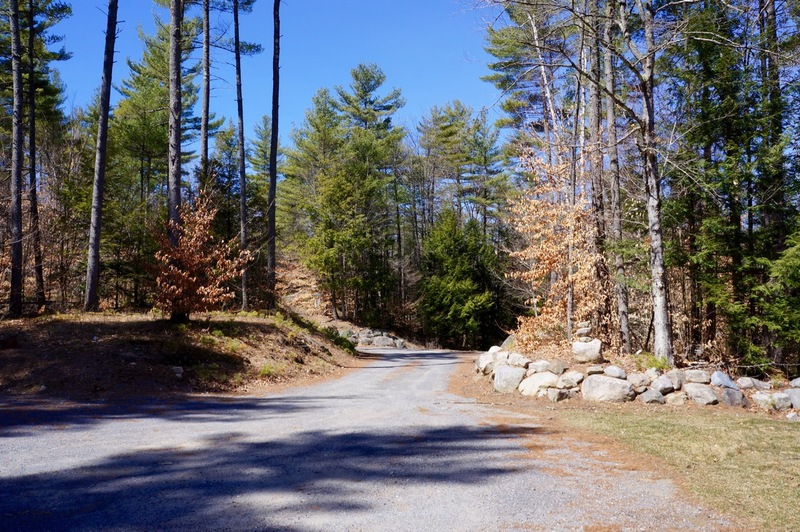 There are also many, hiking trails, fishing, boating, golfing, and many places to explore, including the Hoffman Notch Wilderness area. 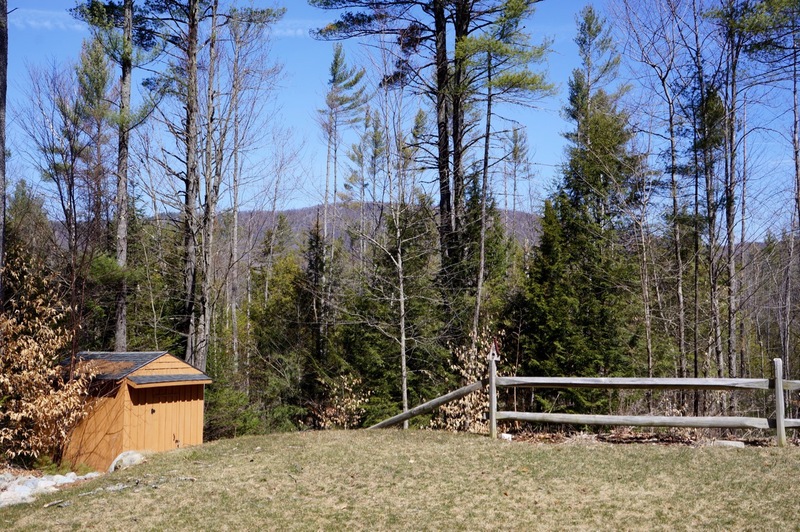 This home is convenient to I-87, for easy travel and many other area attractions nearby, only 30 minutes to Lake George, and about 1 hour to Lake Placid, the home of the 1980 Winter Olympics. There is plenty of room to relax with two levels of living space, which includes a finished lower level with walkout. There are three bedrooms, two full baths and one half bath, large kitchen and dining area, living room on the main floor and family room on the lower level. 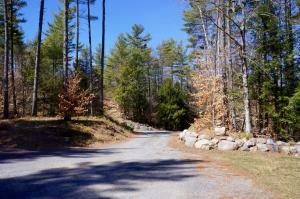 There is also plenty of parking available on the property. The enclosed porch adds additional space to gather with family and friends. Enjoy grilling on the outdoor deck or having campfires around the fire pit. The home is fully equipped to make your stay pleasant and enjoyable. In addition to all major appliances such as refrigerator, stove and dishwasher, there will be a microwave & coffee maker, plus stackable washer and dryer available. Also provided will be Cable TV, DVD player, and access to the Internet. Towels and linens will not be provided. No smoking on the premises will be permitted and no pets will be allowed. Call today for more information or to book your reservation for a relaxing and memorable week in the Adirondacks!